As our seniors begin to finalize college plans, we wanted to share some of their stories in the journey to college! 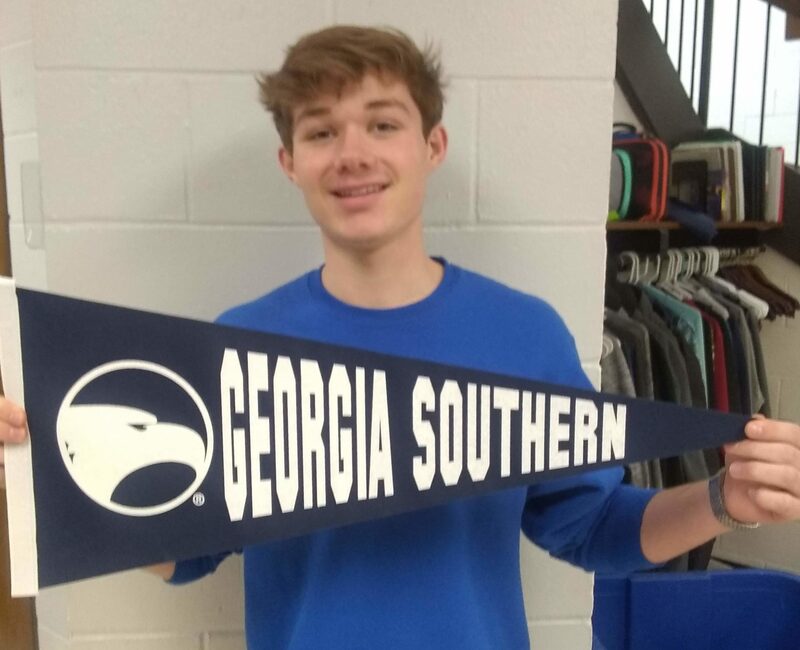 Quinn lived in Georgia for 2 years and already knew about Georgia Southern University. 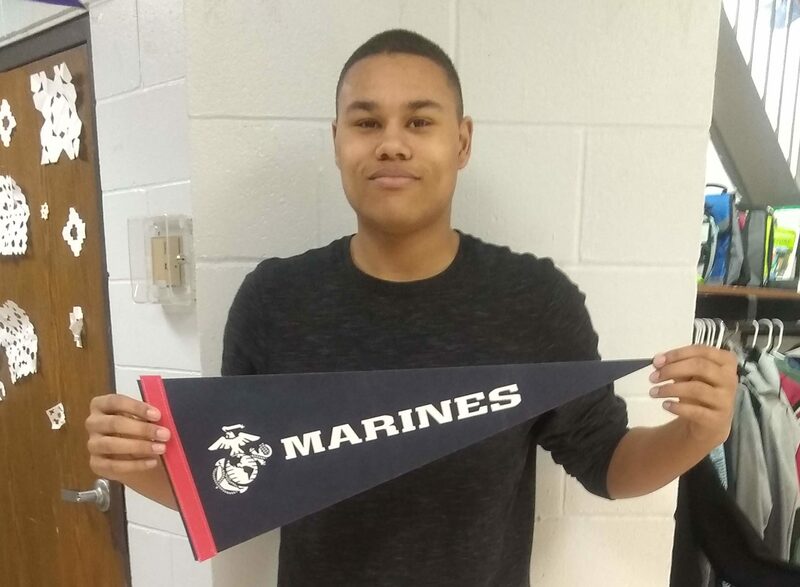 When his family moved back to Minnesota, he knew he wanted to go back to Georgia for college. He likes warm weather and being close to the ocean. (He also applied and was accepted at two other colleges near the ocean.) Over the years, he’s had family members who have been both students and professors at GSU so he’s been able to learn first hand about the college. They have excellent psychology and business programs. This was another draw for him since he’s planning to major in Psychology and minor in Entrepreneurship and Innovation. His future goals are to open his own business and work in the child development field. 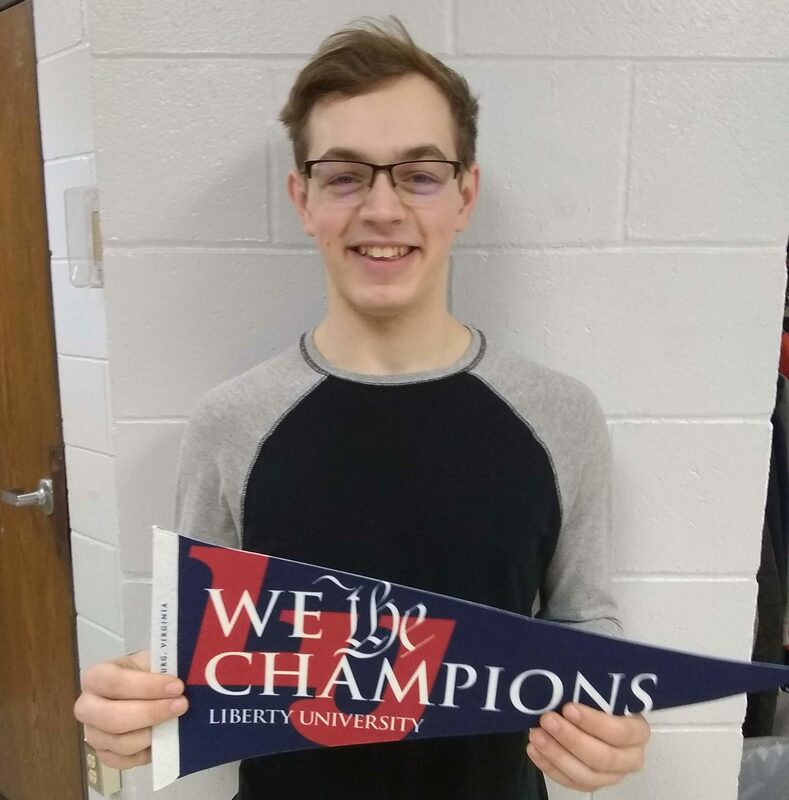 Kolton was originally planning to attend a college in Minnesota when he got information in the mail from Liberty University. He learned from the mailing that students who had National Merit status could be eligible for a full academic scholarship. Kolton’s PSAT score (taken during junior year) earned him the status of National Merit Commended Student. 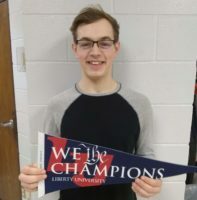 He is receiving both academic and need-based scholarships which will allow him to attend Liberty on a full ride, a $39,000 value. He hopes to double major in Computer Science and Mechanical Engineering with a Math minor. His career plans are not set, but he’s interested in something in the software engineering field. He’s earned 24 college credits. 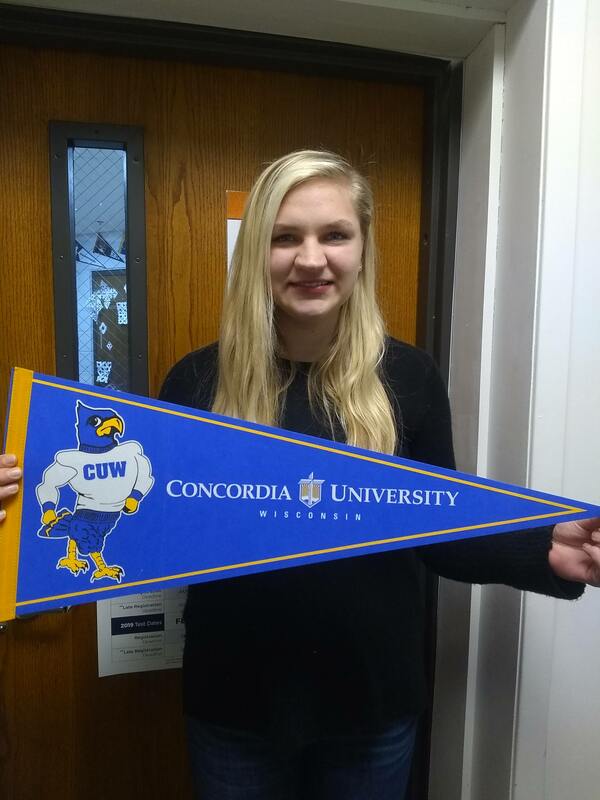 Kaylynn was initially thinking about a college in Iowa and considering majoring in a music-related field. This past November, the University of Northwestern’s piano tour came to Legacy. The piano players were really good and they sparked her interest in considering the college. She started looking into UNW and fell in love with the Music Department. She plans to participate in band and choir while majoring in Music Education. Kaylynn currently plays on Legacy’s worship team and has even written her own song. She will be accepting both academic and music scholarships and has earned 17 college credits while in high school. Iain has always thought about the military. About two years ago he and a friend started getting serious about looking into it. At this time in his life, he’s not interested in attending college, but does want to leave the option open as a possibility one day. The marines drew his attention because he thinks they are the most challenging of the branches. They offer what he’s looking for: discipline, leadership and the opportunity to improve himself in all areas. He’s currently thinking about being a military police officer. Ted had three options in mind for college. After months of consideration, college tours and applying for financial aid, the University of St. Thomas made the most sense financially. They came through with a generous academic scholarship of $26,700 per year with the possibility of more (application still in process). He intends to double major in Accounting and Finance. Ted has earned 25 college credits. Marcela was adopted from Colombia a couple of years ago and English is still a struggle for her. 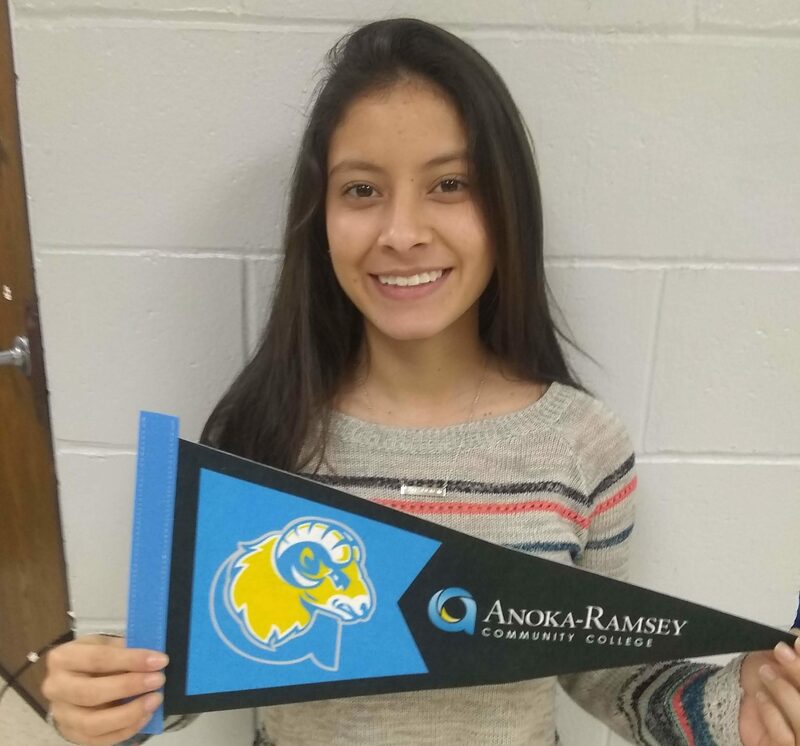 She feels that Anoka-Ramsey Community College will be a good fit for now since she’s not required to take an ACT in order to get accepted. 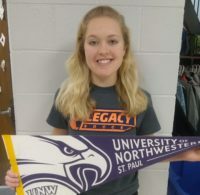 Her goal is to transfer after two years to the University of Minnesota and major in International Business. She hopes to travel for her career and maybe even own her own business one day. Eric wanted to stay in state and attend a Christian college. A good friend of his attends the University of Northwestern and is pursuing a ministry related degree. 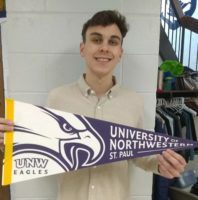 This friend has been a big influence in Eric’s life and one of the reasons he will be attending the University of Northwestern himself. 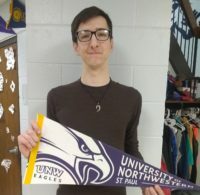 Eric also likes the large variety of majors that UNW offers. He’s still somewhat unsure of a career path, but is currently drawn to the fields of ministry and philosophy. He’s earned 20 college credits. 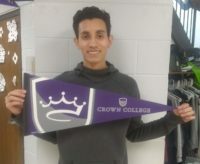 Jimmy visited 3 colleges and discovered that Crown College will be the best fitfor him. He likes the campus, the location and the size of the college. 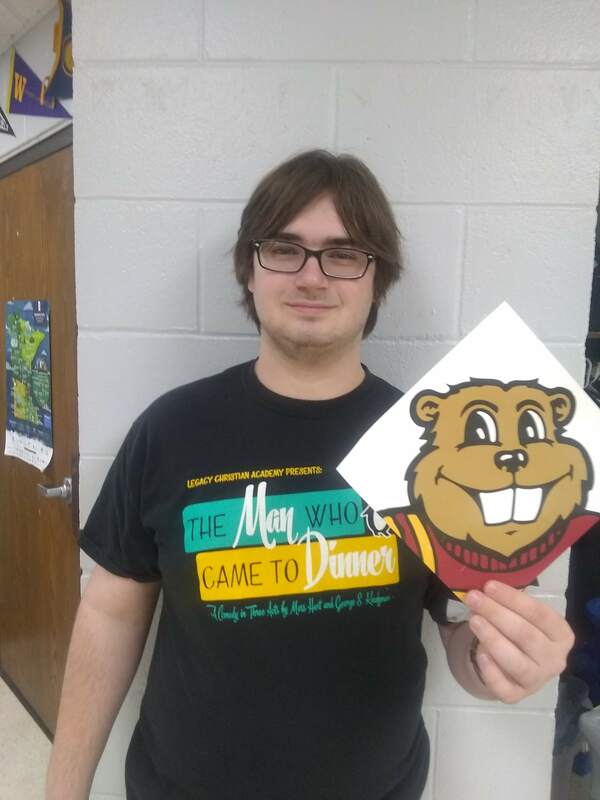 He’s interested in being at a smaller campus where he can interact with and get personalized help from professors. He enjoys that the campus is not in the city. 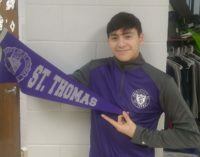 He intends to play soccer in college and really likes Crown’s soccer program. At this point, he plans to double major in Business and International Relations. Chase’s college decision wasn’t too hard. 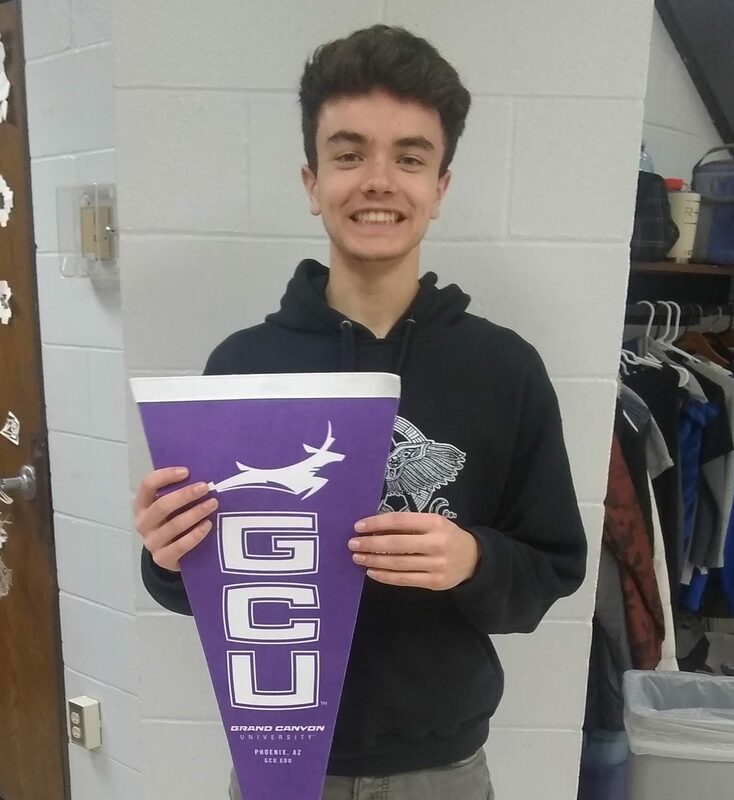 His older brother attends Grand Canyon University so he’s visited the campus a few times already. Just to be sure, he applied and was accepted at a second college, but he thinks GCU is very nice for how affordable it is. At this point, he plans to major in Business Administration. He’s receiving scholarship money through academics and our partnership scholarship ($4,000 per year). He has earned 12 college credits. 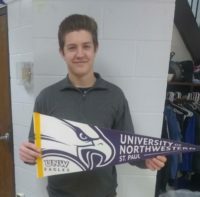 Carter knew he would be attending the University of Northwestern in St. Paul. His mom works there so he is able to take advantage of her tuition benefit. While he still doesn’t have set career goals, he has focused on earning college credit through Legacy’s offerings and UNW’s online options. He has earned 36 college credits. Nia started her college search early. 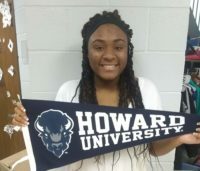 She was in 8th grade when her mom first talked with her about Historically Black Colleges and Universities. By 9thgrade she started researching them and discovered Howard University in Washington DC. She toured the summer before going into 11th grade. She was impressed with the college and pleased with the experience she thought she would have there. Nia applied Early Decision which is a binding contract that states a student will attend if accepted. We were excited to find out in December that she got in. She has earned 17 college credits. Jezron knew he wanted to go to a Christian college and to stay close to family. He toured 3 local Christian colleges. 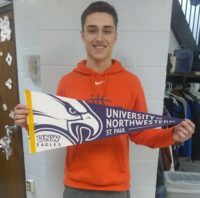 At first he thought the University of Northwestern would be too much like Legacy, but he couldn’t help being very impressed with their Video Production program and their Bible Department. He’s decided to attend there because he believes they will best prepare him for a career in youth ministry with a focus in producing Christian and thought-provoking videos. Through AP and PSEO he has earned 20 college credits. 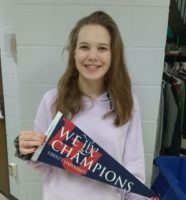 Alaina‘s college search started when her dad suggested that Liberty University might be one to put on the short list of schools to consider. Legacy friends invited her to their youth group and through that experience she was able to go on a mission trip to Kenya. Two other students on the trip now attend Liberty and they convinced her to come and see for herself. She did and immediately fell in love with the community and believes that God is calling her to attend. She’s still awaiting her total amount received in scholarship money. Through PSEO, she transfers 13 college credits to date. Brandon had friends and family encourage him to consider the University of Northwestern, St. Paul. Doing a campus visit showed him that UNW has the culture he would like to be a part of, the academics he’s interested in, and the overall standards that are important to him. He plans to pursue a career as a pastor. Lord willing, he will plant a church one day. So far, he’s earned about $16,000 in scholarship money and is waiting to hear back from some other options. Through PSEO, he has earned 13 college credits to date. 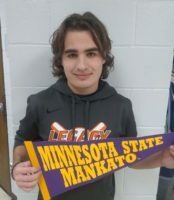 JJ’s first college visit was to Minnesota State University – Mankato. It felt like a good fit right from the beginning and he could envision himself being a student on the campus. 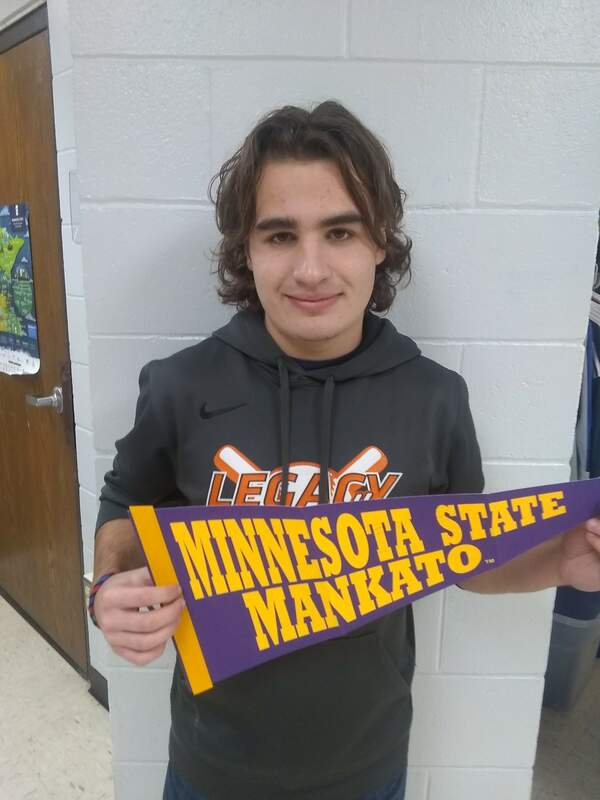 He still visited and applied to other colleges, but Mankato is where he plans to call home for the next four years. God has gifted him artistically and he really enjoys painting and creating. His passions have led him to pursue a career in Graphic Design. Through PSEO and AP, he transfers 17 college credits to date. 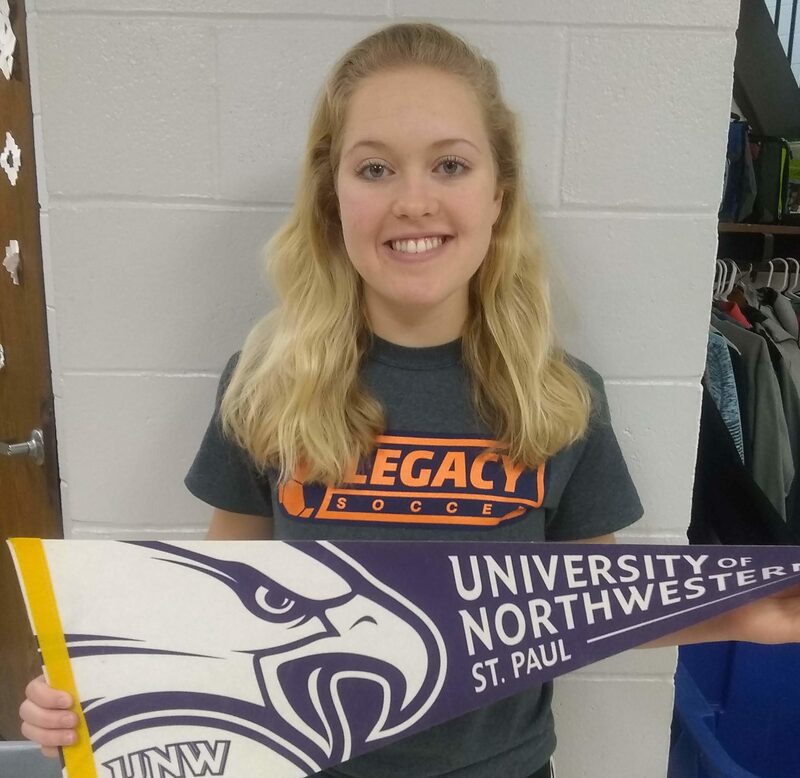 Korey has considered colleges both in Minnesota and another state. 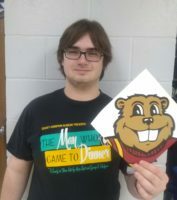 After weighing the pros and cons of each university, he has decided to attend the University of Minnesota – Twin Cities. He likes the location, options, and funding that the college offers. His current plans are to major in Theatre Arts. One day he hopes to run his own community theatre. Through PSEO and AP, he transfers 17 college credits to date. Maddie started her college search knowing that she wanted to play soccer and be a nurse. 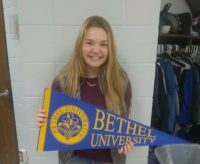 She was originally offered a position on the soccer team at a college in Minneapolis, but through multiple changes in circumstances she believes God was calling her to Bethel University where she will be both playing soccer and pursing a career in nursing. Maddie’s scholarship awards total $17,700 with the potential to increase. Through PSEO, she transfers 20 college credits. Lindsey wanted to play basketball in college. She toured many D2 and NAIA colleges, all of whom offered her athletic scholarship money, but none of them felt right. 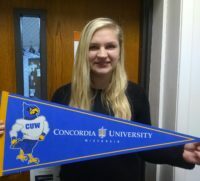 Her dad suggested she tour Concordia University in Mequon, WI since it’s close to his parent’s house. God’s hand was at work and she’s decided to attend. 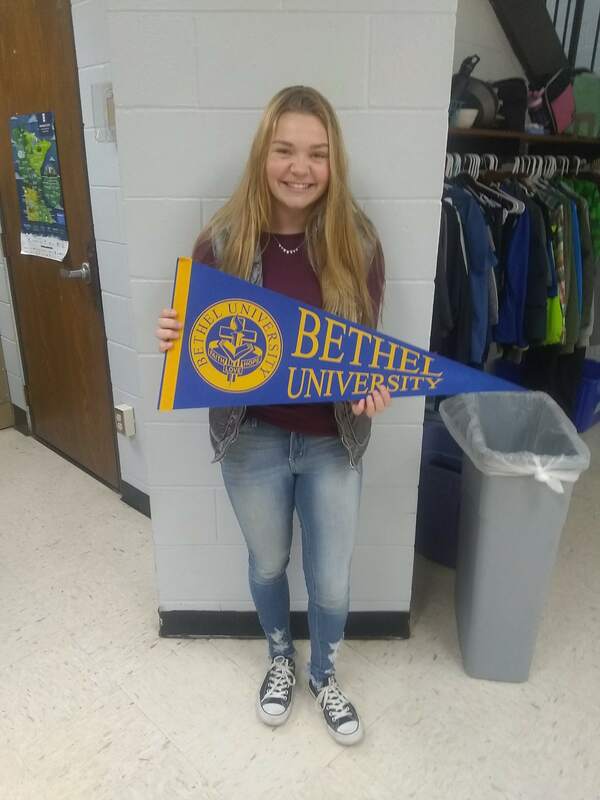 Since D3 colleges can’t offer athletic scholarship money, she will be accepting a variety of other scholarships that the school can offer totaling $23,000 per year. Through PSEO, she transfers 12 college credits. Catch up on other Guidance Counselor News by reading Mrs. Lunderby’s Monthly Newsletters HERE.